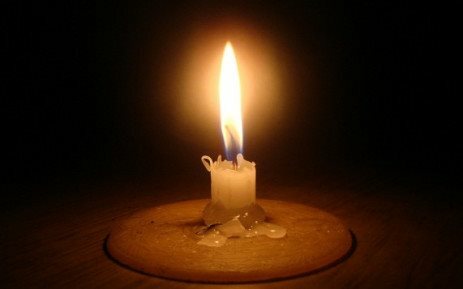 NATIONAL NEWS - Eskom will not be implementing rotational load shedding today, Tuesday 11 December. However, the risk of load shedding still remains high should power station units fail to return to service as planned. Consumers are urged to use electricity conservatively.